Printed umbrellas are a great option for any event, rain or shine! everyone needs one in the rain and they are always a useful addition to the car, particularly in the UK. there are hundreds of options and everything from budget to luxury, all branded with your design. 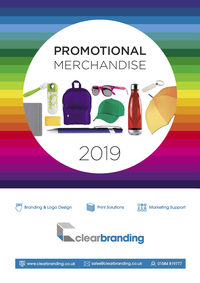 Your clients will be reminded of you every time they open the boot of the car or step out in the rain as an umbrella is kept and used regularly ensuring your brand maximum exposure, whatever the weather. Fill your event with walking billboards!